Dr. Seay has been a physician in the Conroe area since 1998. She received her undergraduate degree at St. Mary’s University. Her medical degree is from UT Medical Branch. 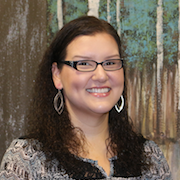 She completed training at the Conroe Family Medicine Residency. She has a special interest in preventative care, well woman exams, well child care, hormone replacement therapy and chronic diseases like diabetes, heart disease, and hypertension. Her hobbies include running, gardening, cooking, and baking. Dr. Garcia joined her sister in practice in 2002. She graduated from Rice University before attending medical school at UT Houston Health Science Center. She then completed her residency at Memorial Hermann Southwest Family Practice Residency. 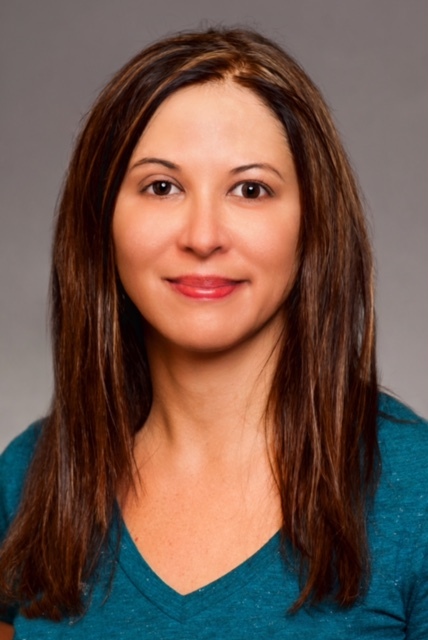 Dr. Garcia has a special interest in diabetes care, women’s issues, and preventive care for the entire family. Her favorite pastimes are camping, hiking, reading, and dancing. 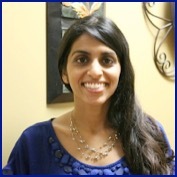 Dr. Koshy joined the practice in August 2014. She received her undergraduate degree from Union College and then went on to get her medical degree from Albany Medical College, located in upstate NY. She completed her residency training at Conroe Family Medicine Residency Program. Dr. Koshy has a special interest in preventative medicine for the entire family and treatment of chronic medical conditions like diabetes and hypertension. Her favorite pastimes include cooking, shopping, and spending time with family. Aprill Rambarran, M.D. (formerly Rowe) is the full-time physician at the new Spring location. 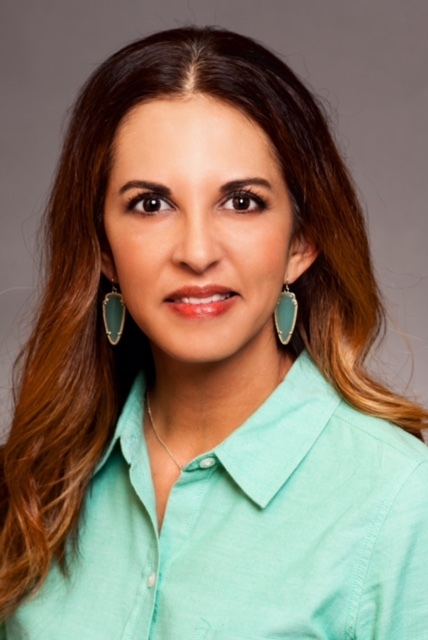 She has her undergraduate degree from Texas A&M Corpus Christi and her medical degree from UT Medical Branch. Afterward, she completed her residency at the Conroe Family Medicine Residency Program. Dr. Rowe spent a great deal of time practicing at a critical care hospital and rural health clinic where she saw patients of all ages and even delivered babies. Dr. Rowe’s special interests include women’s health, children’s preventative care and providing comprehensive medical care to families. Her hobbies include reading, traveling, gardening, and cooking. She enjoys spending time with her family and learning about new places and cultures that she hopes to visit one day.